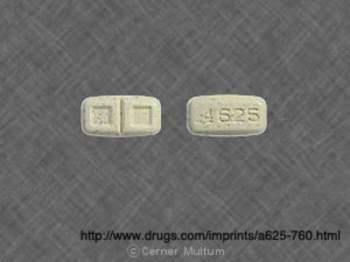 More commonly known as Permax, Pergolide Permax is no longer available in the United States. 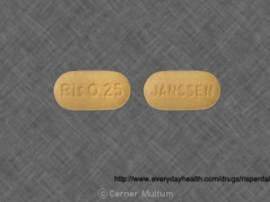 Pergolide Permax belongs to a group of drugs known as ergot alkaloids; it is used in conjunction with carbidopa and levodopa to treat people with Parkinson’s disease. Pergolide Permax worked by stimulating certain areas of the central nervous system that are commonly diminished by Parkinson’s. The FDA, in 2007, notified consumers and medical professionals that companies manufacturing Pergolide Permax agreed to withdraw the medication from the market because of its propensity to damage heart valves. Pergolide Permax, before being recalled, was only available via doctor’s prescription. The drug was ultimately recalled from U.S. markets by the FDA because it posed a significant risk of heart valve damage. Studies showed that patients with Parkinson’s who were treated with Pergolide Permax faced an increased risk of serious damage to their valves when compared to patients who were not administered the drug. 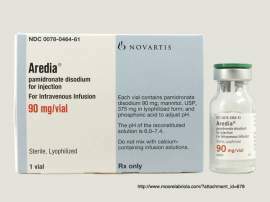 Following increasing warnings concerning a risk of a heart condition known as valvulopathy, Pergolide Permax was voluntarily withdrawn from the American marketplace in 2007. Because of its associated side effects—particularly its propensity to damage heart valves—a number of Pergolide Permax lawsuits were filed in the early to middle 2000’s. A number of these Pergolide Permax lawsuits were filed before the FDA required the drug’s manufacturer to institute a boxed warning reflecting the risk of heart valve damage in 2006. That being said, because the drug was removed from the marketplace in 2007, the ability to pursuit a Pergolide Permax lawsuit, at this point, is unlikely. Aside from your state’s statute of limitations, impediments to filing Pergolide Permax lawsuits include a full disbursement of funds for patients who suffered as a result of Pergolide Permax use. Pergolide Permax lawsuits were filed by patients who were administered the drug and as a result, experienced severe side effects. The bulk of Pergolide Permax lawsuits were filed because of the aforementioned heart valve issue. Those who suffered as a result of Pergolide Permax use were compensated through the disbursement of funds. Settlements offered in Pergolide Permax lawsuits were used to offset the costs associated with the reaction, including medical expenses, lost wages and pain and suffering. Pergolide Permax was originally approved for use in 1989. 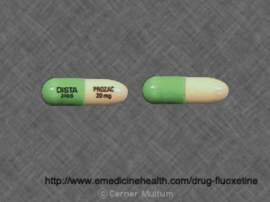 During its introductory year the FDA did not issue any warnings concerning the aforementioned side effects. However, in 2003 the FDA responded to reports of severe Pergolide Permax side effects in the form of valvulopathy—a thickening of the heart valves. In 2006, increasing reports of these serious Pergolide Permax side effects prompted the FDA to reconsider their previous warning. For example, a 2005 Mayo Clinic study noted 11% of subjects experienced valve damage—a significant number when compared to similar medications. 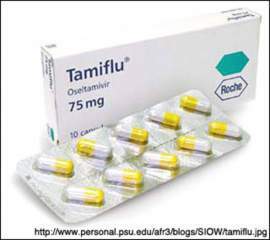 That year, the FDA issued a "black box warning" to reflect the increased risk of this condition. In general, an updated FDA warning indicates manufacturer negligence; such an action would have resulted in Pergolide Permax lawsuits for users who were not sufficiently warned of this risk.